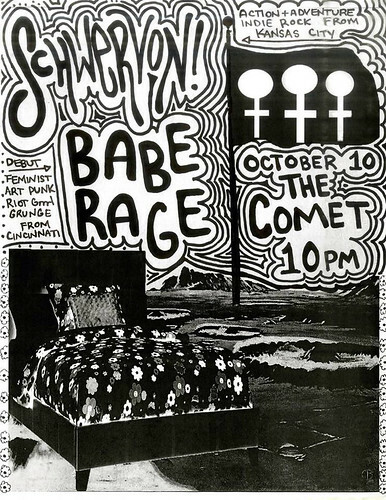 Spend a little time in an unfamiliar bed…Friday Oct. 10, 2014 / Cincinnati, OH #SchwervonPoetry | Schwervon! makes them clowns or drag queens. Breathe in the tiny hells. Taste the singed hairs in the back of your throat. Light up all the swimming pools. This entry was posted in Uncategorized and tagged drag queens, Matthew Louis Roth Poetry, Schwervon! poems, Spend a little time in an unfamiliar bed, The Comet, unfamiliar bed. Bookmark the permalink.